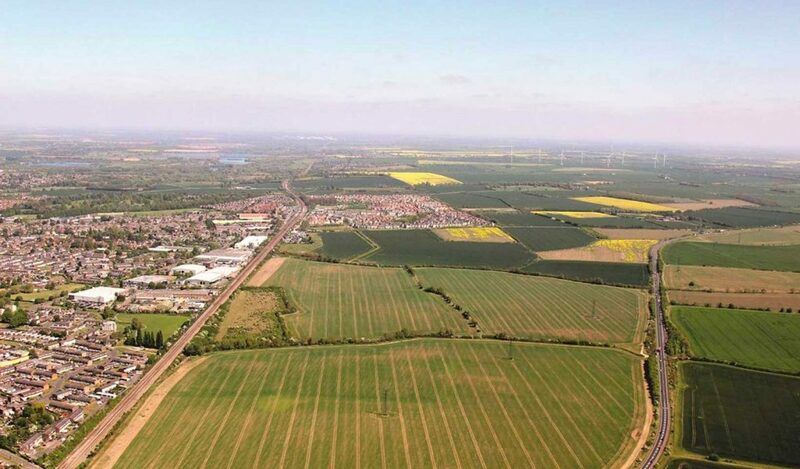 Site preparation and early works will begin immediately to take forward the development, which forms part of the Eastern Gateway to St Neots, and which will deliver 2,800 homes, 2 primary schools, community facilities including a health centre and business space for R&D, creative space, offices and industrial units. The start of work coincides with the County Council submitting their planning application for the first Primary School which is due to open in September 2020. Urban&Civic are preparing the way for an extensive landscaping scheme along the front of Cambridge Road which will be delivered as a rolling programme throughout 2019, with some early works to prepare the way for this happening over the Winter months. You can see a video of the proposed Cambridge Road scheme below. “Now we have the green light, the team are getting started on crafting a high quality place for people to live, work and enjoy, and in the next few weeks we will be announcing the first housebuilder partners joining us on site, with the first homes coming forward – alongside roads, cycle ways, green space and play areas – later in 2019. Further information about the development is available on this website and we will post updates as works progress.